Delightfully furnished throughout, the 2-bedroom Laurus Nobilis I apartment sleeps to 4 guests in style in one of the city’s most beautiful districts. 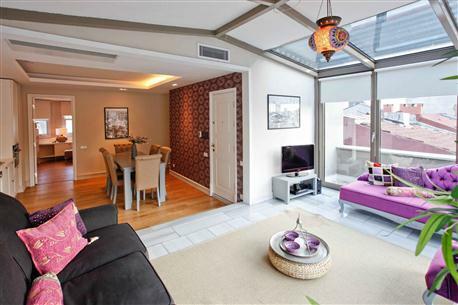 The incredible Galata Tower VIP Penthouse provides a truly exclusive experience for up to four guests, wonderfully located in the cultural heart of Istanbul. We are keeping a log on our favourite destinations. Find news, reviews, guides and more local info about SSA destinations and apartments on the SSA Facebook Page. Find out more and become a fan! Click here to start. Be the first to browse the latest short stay rental apartments and city break destinations and keep up-to-date with the latest news and web developments by subscribing to our RSS news feed. If you need a Feed Reader, Click here. 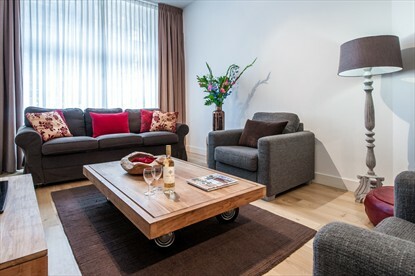 ShortStayApartment.com publishes short stay rental apartments and villas which are exclusively managed by agencies and professionals of the city break tourism industry. This selectivity aims to create a portfolio of first-class apartments and first-rate customer service. Read More. Whether you are traveling for business or pleasure, a short stay apartment is one of the best ways to find affordable accommodation that meets your needs. For years, short term apartment rentals in cities like Amsterdam, Barcelona, Paris, and Istanbul were only available to select travelers or those who know of apartments for rent. Now, thanks to the internet, more people can rent apartments in exotic locations for prices that are generally lower than hotels. The diversity of apartment styles and locations within a city means that you can rent flats near museums, attractions, stadiums, or in the business district. 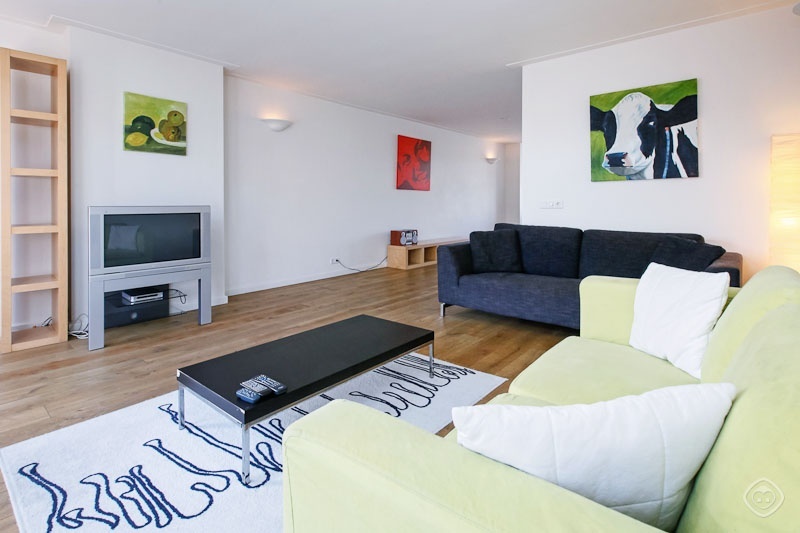 For example, if you are traveling to the Netherlands on a holiday, you might want an Amsterdam apartment rental located in the heart of the nightlife, or off a particular canal where you can feel the city's Old World charm. Meanwhile, if you need to make a temporary relocation to Barcelona, a short stay apartment in the heart of the financial district would be a better choice. In either case, these apartments generally come stocked with cookware, sheets, and other amenities so you can make yourself at home whether you are staying for a few days or a couple of weeks. Apartment sizes range from intimate to large, and some flats will sleep up to 20 people, so you can take a big family or student tour group. There are luxury short stay apartments for travelers who enjoy high end living and the privacy you can't get from an average hotel. On the other end of the spectrum, there are inexpensive rooms and flats designed for budget travelers who want to get the most out of their traveling experience. 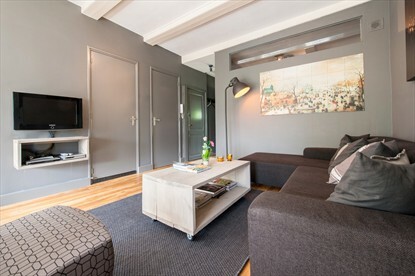 No matter where your business or pleasure trip takes you, short stay apartments make it possible to concentrate on enjoying your stay rather than dealing with all the usual hassles related to accommodations. A home-like setting means that you don't have to worry about being awakened by hotel maids or tourists in the hallway. In cities like Istanbul and Paris, you also get to experience the life and culture of the city simply by stepping out the door of your short term rental. 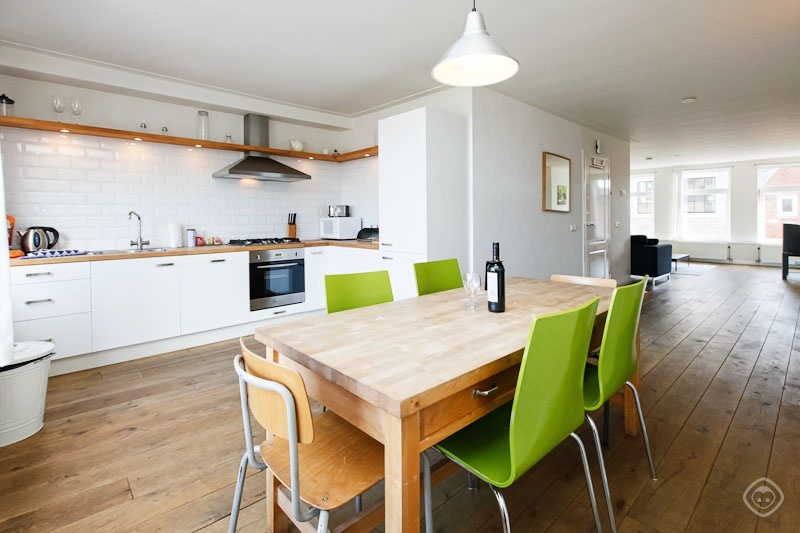 In places like Amsterdam and Barcelona, which may feature more youth culture and attractions, you can rent apartments within walking distance of popular nightspots so you don't have to worry about finding a train or cab when the party starts to wind down. Wherever you are traveling, finding a short-stay apartment is almost always the easiest and most convenient way to enjoy your vacation, holiday, business trip, or relocation.